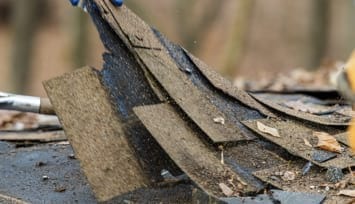 A City Suburban Service Inc. commercial dumpster rental is a perfect way to get rid of trash and debris having home-building, restoration and roofing projects, remodeling projects, demolition work, attic and basement cleanups, landscaping and yard cleanups or spring cleaning. We rent our commercial dumpsters for all of your garbage disposal needs in Chicago and surrounding suburbs. Commercial accounts and pricing is available with credit approval. 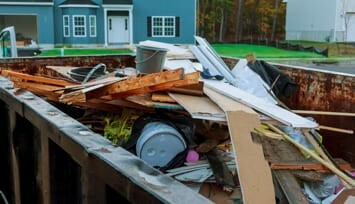 We provide our dumpsters to numerous leading contractors in the area. Please see of our satisfied client reviews. If you are not sure, what size of commercial dumpster you need, just give us a call and our experts team will assist you. We can deliver a commercial dumpster any place in Chicago and surrounding suburbs. Also we can deliver a dumpster even today! When you need to handle trash and debris in Chicago or suburbs, give us call at 773-295-0303 or contact us. Save time and peace of mind knowing that the trash at your site will be handled by experts.